Creating a successful startup is all about having an interesting idea, a dedicated team and a spirit of perseverance to execute said idea regardless of the circumstances. 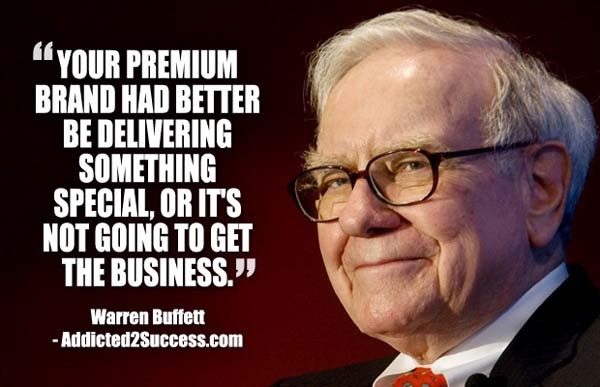 One has to be able to continually improve on the idea through trial and error, to ensure that it suits your target market. Finding the right potion for a successful startup requires great thought, effort and luck, and the truth is, it’s never easy. Now, you could purchase piles of books, audiotapes and videos of motivational speakers and pseudo-businessmen giving talks about things like “The 5 Steps You Need To Take To Become The Next Warren Buffet”, but those may be of no use to you. 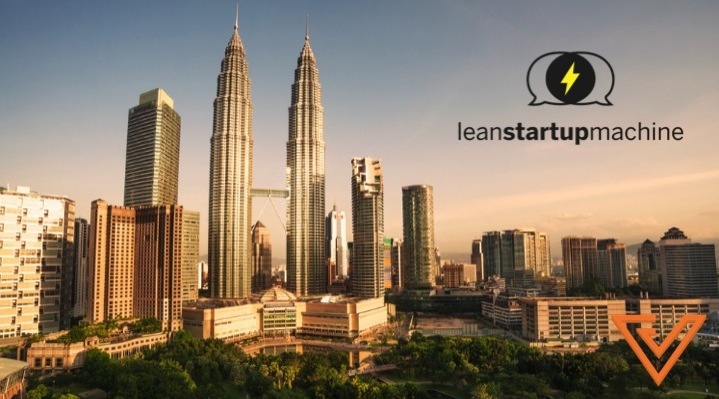 What you need is a safe environment where you can be productive; an environment that can help you figure out if your idea is worth pursuing, an environment that can teach you all of the necessary processes that go into creating a successful product — and that’s what Lean Startup Machine is all about. 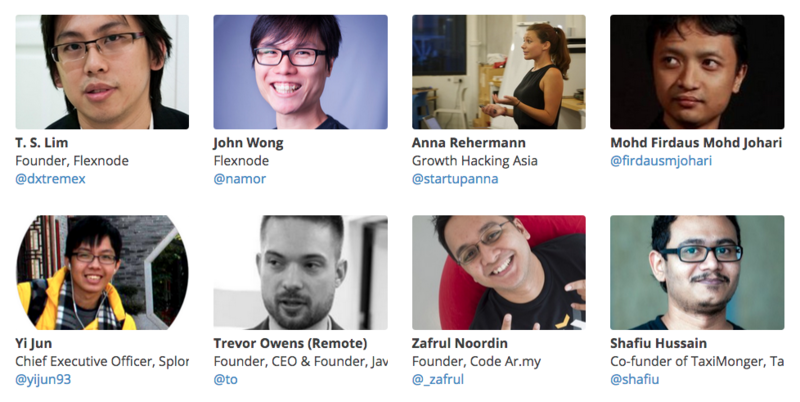 No, it’s not a hackathon and it’s definitely not a lousy conference: it’s a premium 2.5-day workshop where you’ll be able to get a head start on your journey to becoming an entrepreneur. And all of this will be done under the guidance of startup-oriented mentors. Lean Startup Machine intends to help you understand what customers are looking for through customer development techniques and through their Lean Startup Principles. All of this will be delivered over a series of 6 workshops, 4 presentations and through a fun activity known as “Get Out of the Building” — I’m sure you can guess what that would entail. There will also be plenty of skilled mentors who will guide you along the way and help you understand ideas such as funding, the use of social media, and scaling, among others. Here are some of the mentors. 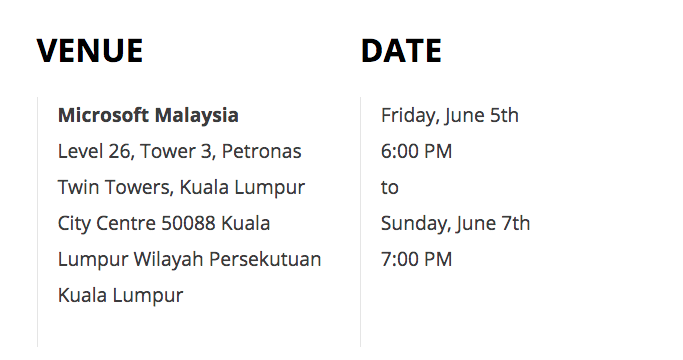 Lean Startup Machine KL 2015 will be held from 5 to 7 June at the groovy office of Microsoft Malaysia in KLCC. If you’d like to find out more, click here. As a special offer, the team at Code Ar.my (regional partners of Lean Startup Machine) has been kind enough to provide our readers with a 10% discount. All you need to do is apply the promo code “lsmkl10vulcan” when you register. 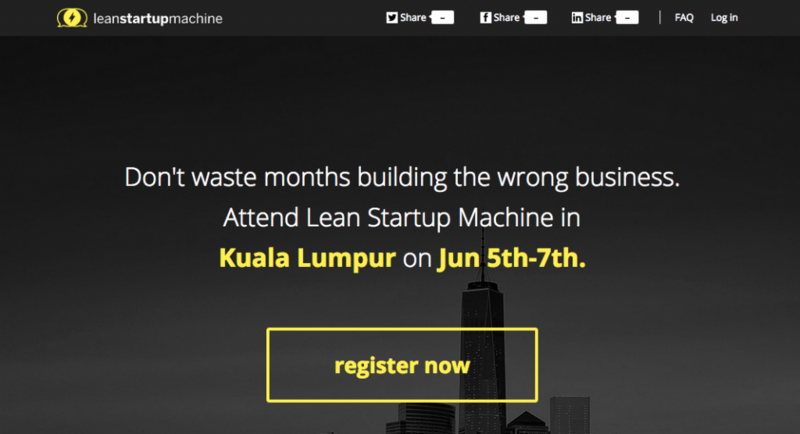 Who knows, you might just end up being inspired to create the next big thing at Lean Startup Machine KL.